Hi, In today's scenario we all have Android phone in our pocket and we want it better and smarter from other smartphones. So, Today i am going to give you information about new Android Os Android 5.0 Key Lime Pie. 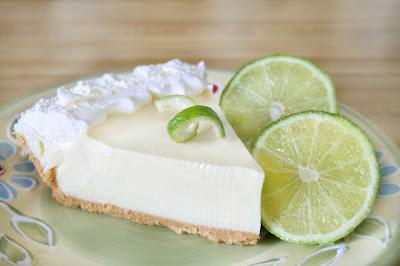 Google is rumored to announce Android 5.0 Key Lime Pie by March 2013. The Android version is not confirmed i.e it maybe 4.2 instead of 5.0 but the code-name 'Key Lime Pie' is pretty much final. Google is also rumored to be showcasing this new OS on the Google Nexus 2 which would be developed by Samsung. Samsung Galaxy S4 is also rumored to be pre-installed with 'Key Lime Pie'. Customization Center - The Android Customization Center is expected to be a solution to deal with manufacturer customizations. Improved Google Now - The improved Google Now is rumored to be able to reply to phone FAQs like how can I activate Bluetooth, or How to purchase an application? Improved Video Player - The stock video player is rumored to undergo a complete overhaul.